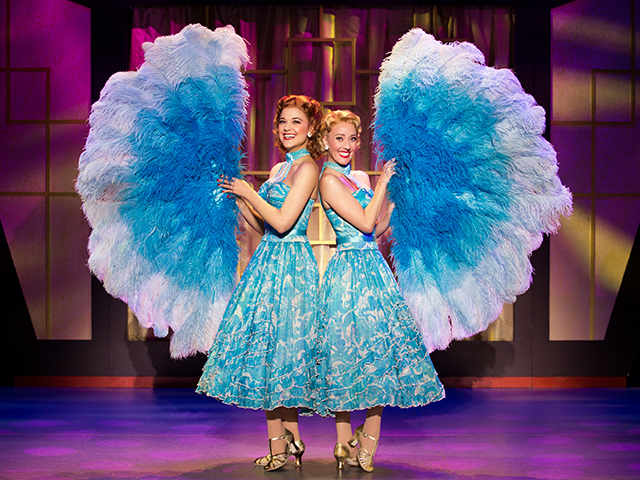 Head to the Golden Gate Theatre for an evening of laughter, dancing, and iconic Irving Berlin songs. 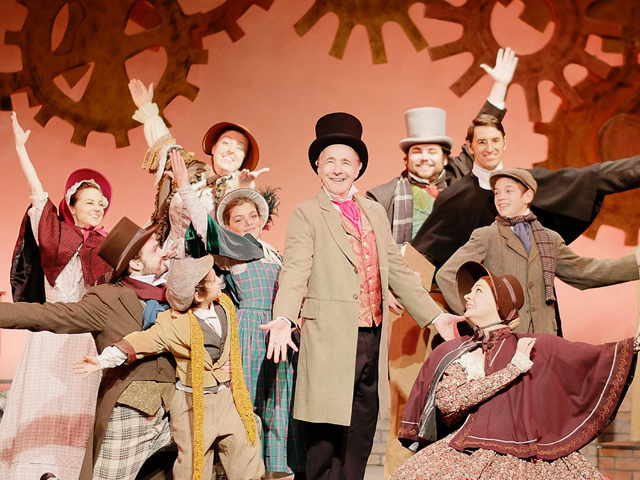 Based on the 1954 film of the same name, this musical is perfect for the whole family and will certainly put you in the holiday spirit. Get Irving Berlin’s White Christmas tickets here. Luzia is Cirque du Soleil’s thrilling new ode to Mexico. Experience the breath-taking landscapes, architectural wonders, and indomitable spirit of Mexico’s people in this stunning production. 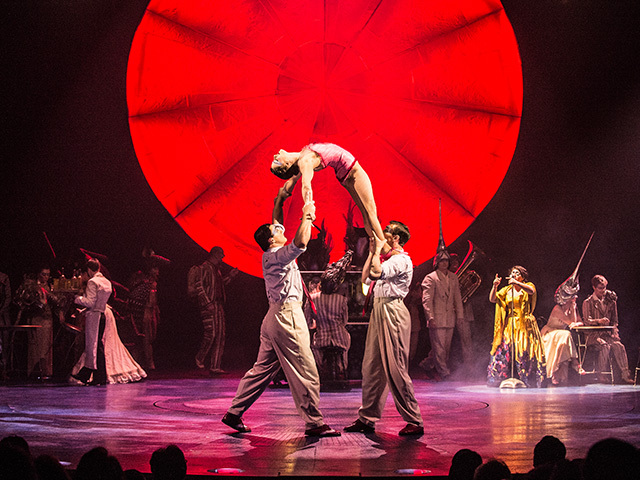 In true Cirque fashion, be prepared for some jaw-dropping acrobatics as well! Get Cirque du Soleil Luzia tickets here. Photo Credit: Scrooge in Love! What happened after A Christmas Carol? A year later, Scrooge’s life takes a turn for the romantic, as new ghosts arrive to help him find his lost love. Featuring a joyous score, Scrooge in Love! is holiday fun for the whole family. 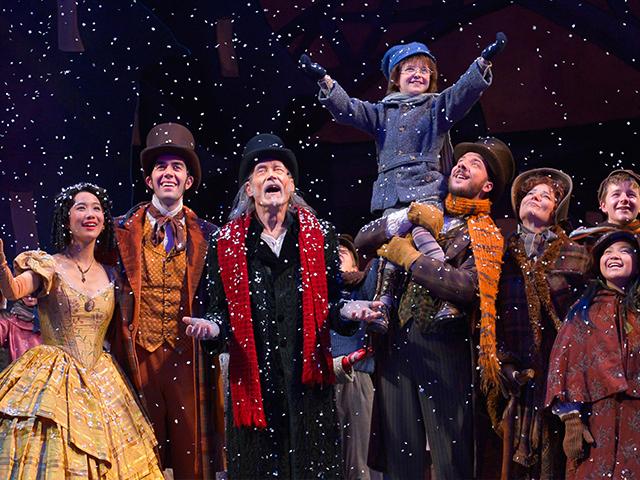 Get Scrooge in Love! tickets here. Featuring some of Disney’s most popular songs and characters, you won’t want to miss this magical musical adventure guaranteed to delight audiences of all ages. 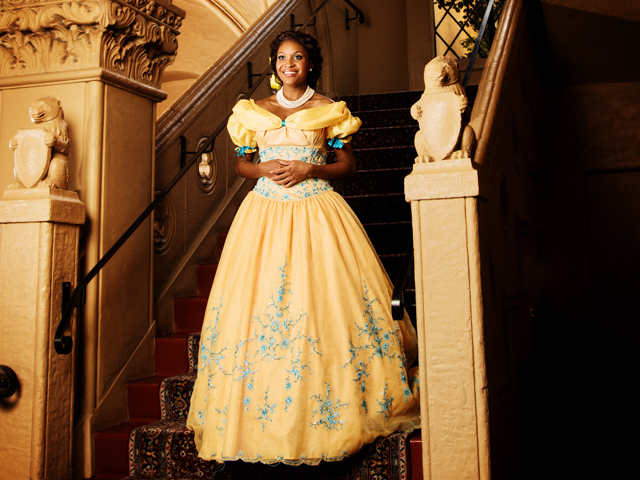 Get Beauty and the Beast tickets here. Don’t miss the Bay Area’s favorite holiday tradition. This music-infused production of the classic story is perfect for a winter outing. Bring your family, bring your friends (and check your “humbugs” at the door!) Get A Christmas Carol tickets here. 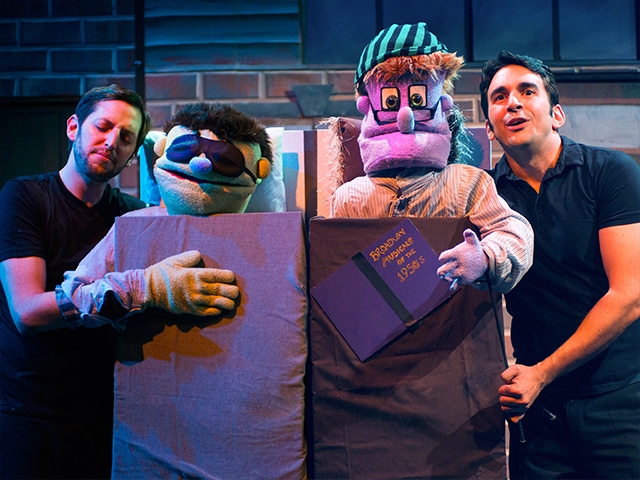 For some foul-mouthed, feel-good fun this season, spend an evening with Avenue Q! This hilarious and heartwarming production will have you in stitches. Get Avenue Q tickets here. 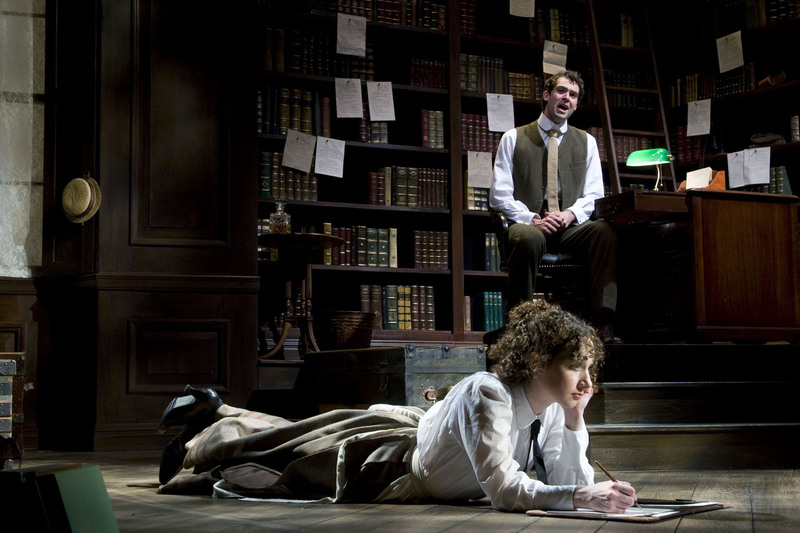 Take a journey to suffragette-era New England this season. Daddy Long Legs tells a heartwarming story of independence, education, and romance through witty letters and glorious songs. Get Daddy Long Legs tickets here.